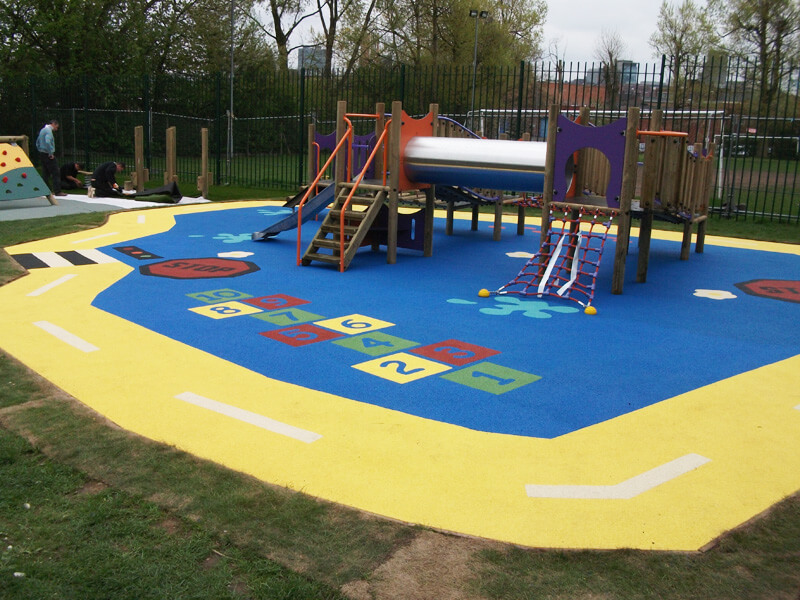 Abacus Playgrounds are the UK’s largest installer of safety surfacing, working with many local authorities, play equipment manufacturers, schools, nurseries and building contractors throughout the country. We pride ourselves on the quality of our work and this has resulted in clients coming back to us again and again. We believe in providing quality installations using only the best materials for a competitive price. All installations are carried out by our own teams of CRB checked employees for your peace of mind. 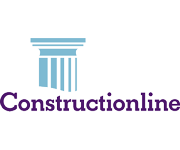 Working closely with our clients we have developed a service which is second to none. 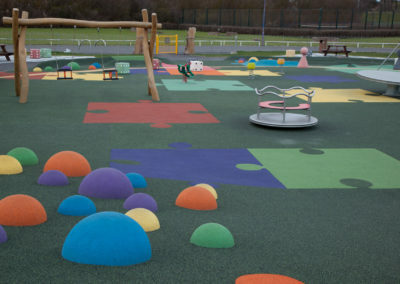 From the moment you make contact with us, we work to make the process of installing your safety surfacing as simple as possible. We take into consideration your unique requirements and any legislation under which you operate. We then tailor our service to fit, taking the unknown out of the equation. In other words we work with you to fulfill your needs at every level making the process easy, with delivery of service on time every time. 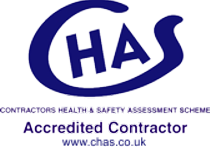 We aim to provide our clients with the highest standards in all aspects of our service. We ensure that we are compliant with all aspects of governing legislation and provide a service which exceeds all mandatory regulations. Our contract managers and sales team will always encourage a full site survey prior to submitting a price, ensuring all aspects of a contract are considered and therefore ensuring budgets are met. All of our highly experienced installers are CRB checked and directly employed by Abacus. 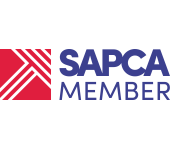 We maintain memberships with governing bodies to ensure that we remain aware of all new and upcoming legislation. We view safety as our priority. 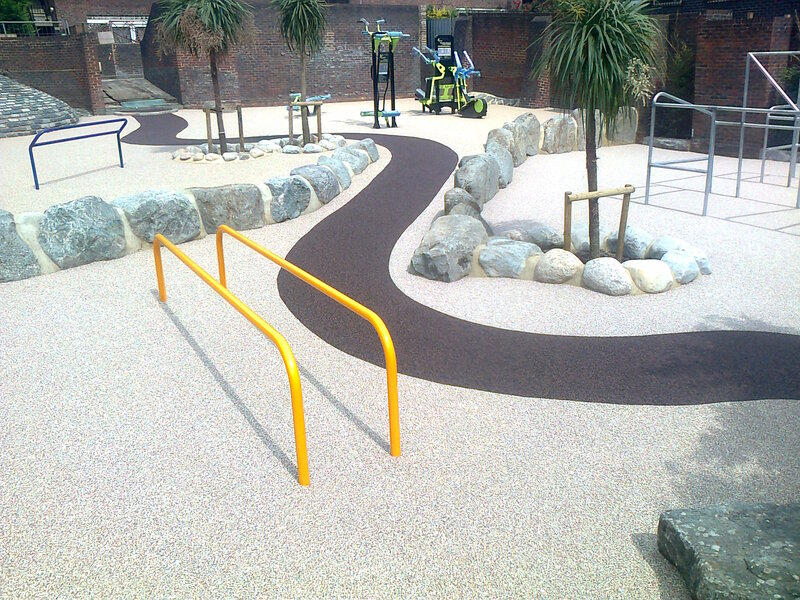 We want to provide you with environmentally friendly surfacing solutions. 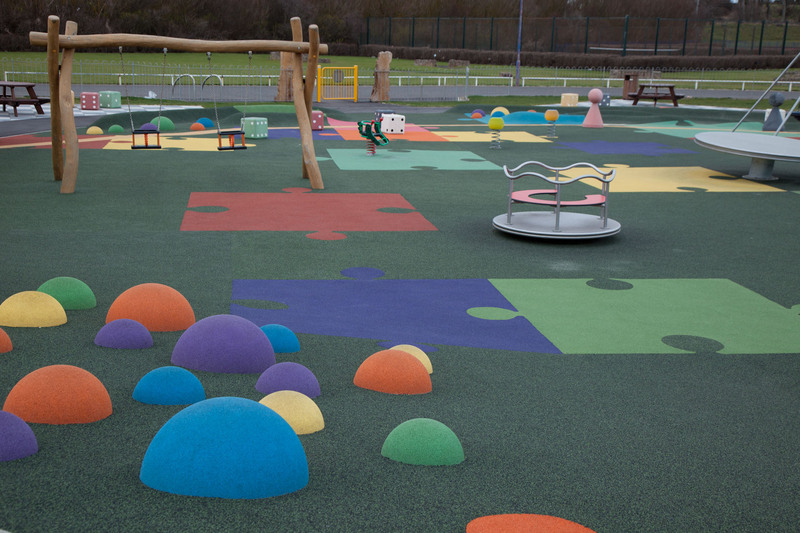 Our base surfaces are produced from recycled rubber from worn tyres. This chipped rubber provides the ideal base for a shock-absorbing surface for play or sport and also presents an ideal use for a material which presents a serious environmental impact. By using this recycled product we are limiting the amount of virgin resources used in the process and also alleviating the problem of mounting rubber tyre waste. We maintain memberships with governing bodies to ensure that we remain aware of all new and upcoming legislation. Abacus Playgrounds view safety as our priority. Just wanted to say that not only does the work look fantastic – we’ll really know on Monday how the children treat it – but the three guys who did the work were also fantastic and very accommodating. They worked around us and did the jobs perfectly. Many thanks to you and your team. I should like to thank Abacus for an excellent job on the reconstruction of our nursery outside play area. All the men worked very hard and were helpful and polite. The children are delighted with the surface, especially the path running around the outside. I should also like to say that it was your helpful attitude at the beginning that made me put you down as my preferred contractor. Your quote was also the least expensive, but this did not influence my decision to use you. I would highly recommend your business. Rascals would like to thank Abacus for supplying a safe, practical and very colourful play area for our Babies and Tots. 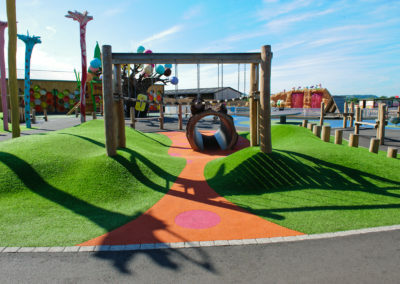 All Rascals needs were taken into consideration at the planning stage which enabled the project to be completed at the weekend with the minimum of disruption. Staff, parents and children love it. Delighted to come into school this morning to find the job completed and the playgrounds ready to use. The wetpour looks great & I’m looking forward to going out at playtime with the children! 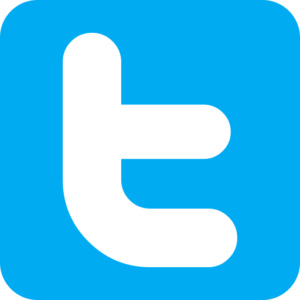 I would be happy to recommend your services and let anyone come & have a look or talk to me. 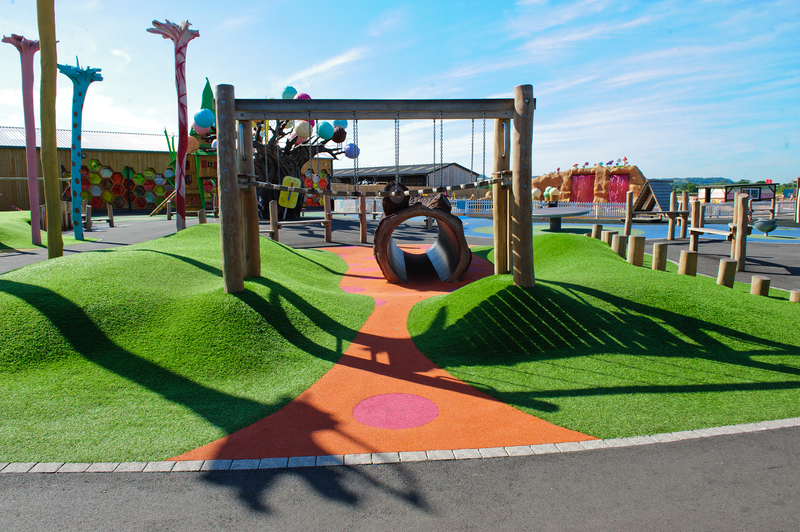 I have engaged the services of Abacus Playgrounds for the last 15 years – and over that period of time the integrity, enthusiasm and professionalism has never wavered. All safety surfacing that I have engaged Abacus to carry out have been of the highest standard – the Abacus staff have always been courteous to my clients.